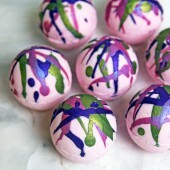 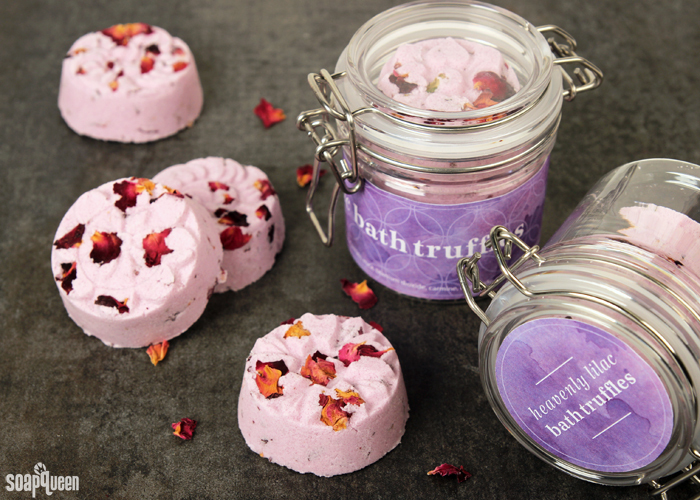 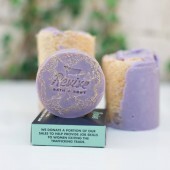 If you love bath bombs in the tub, check out the Heavenly Lilac Bath Truffles. 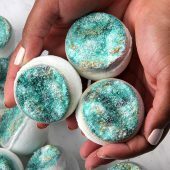 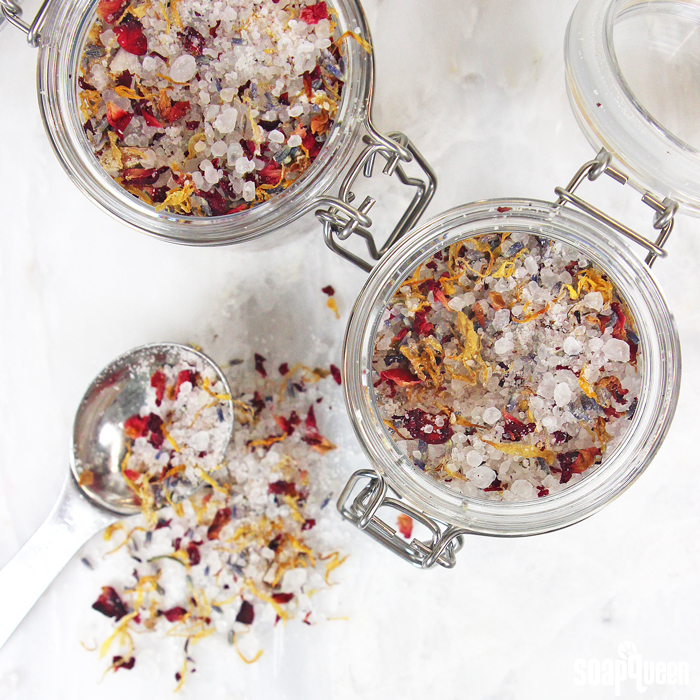 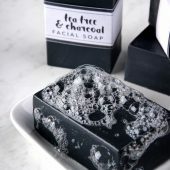 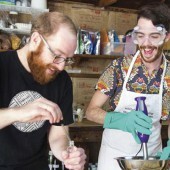 They have more cocoa and shea butter than a traditional bath bomb, which makes them extra moisturizing. 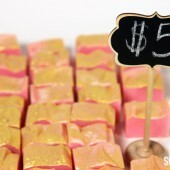 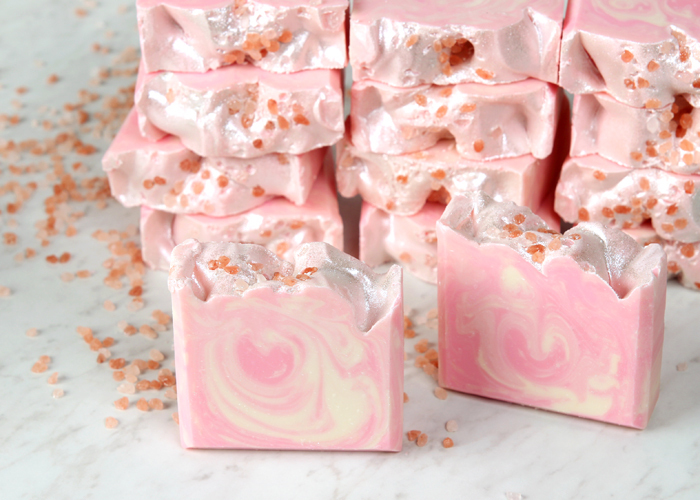 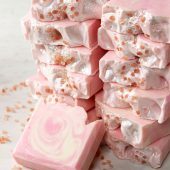 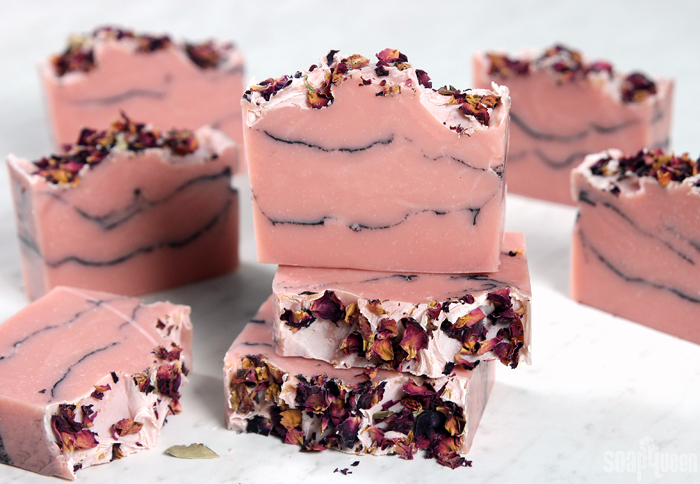 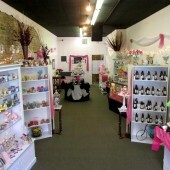 The truffles have a soft pink color, Lilac Fragrance Oil, and rose petals on top. 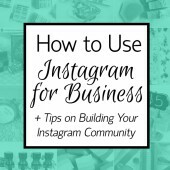 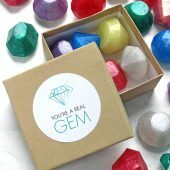 Once you pop on the free printable label, they’re ready to gift to loved ones. 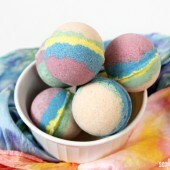 Make sure to keep a few for yourself for some much needed rest and relaxation. 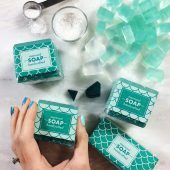 Why let the spa experience stop after your bath? 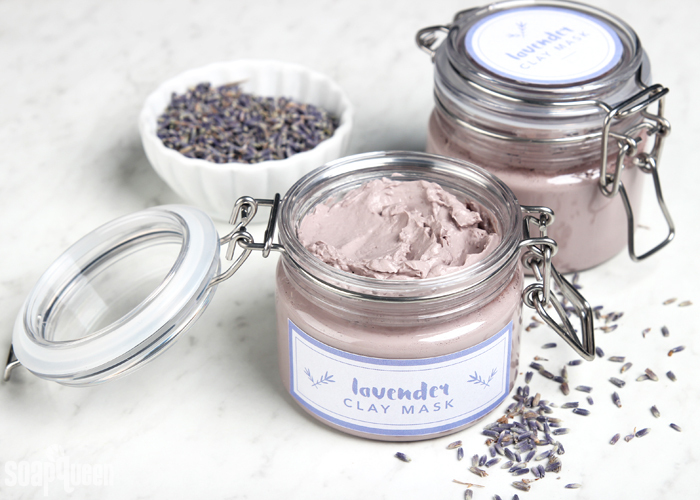 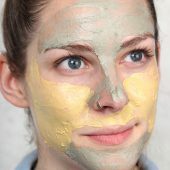 Follow it up with the DIY Lavender Clay Face Mask. 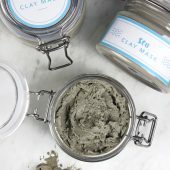 It’s designed specifically for dry skin and has a moisturizing combination of argan oil, avocado oil, and evening primrose extract. 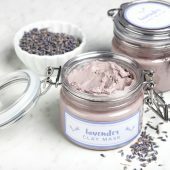 The mask also contains kaolin clay, which feels silky on the skin, and purple Brazilian clay to add a soft lavender color. 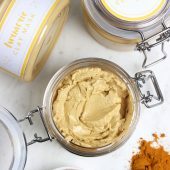 The perfect scent for the mask? 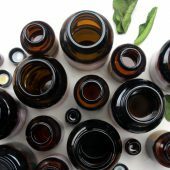 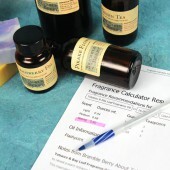 Lavender 40/42 Essential Oil of course! 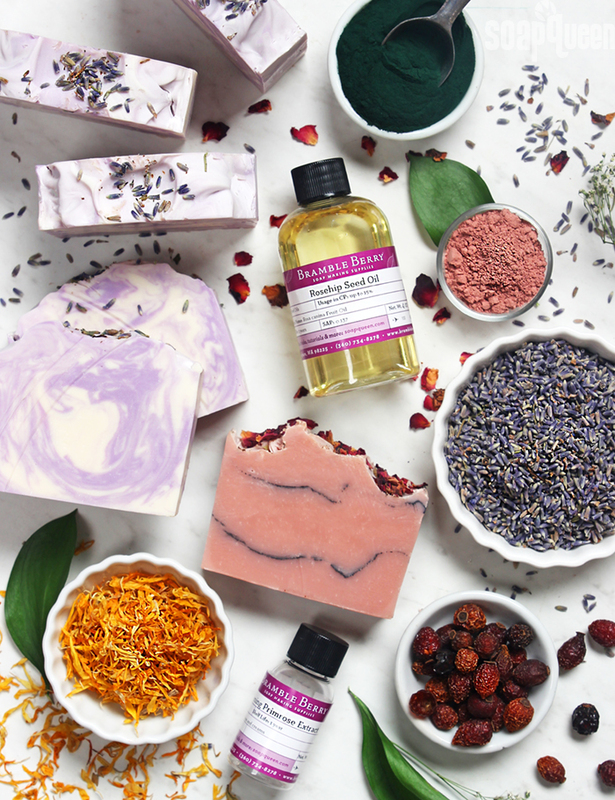 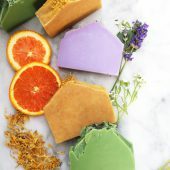 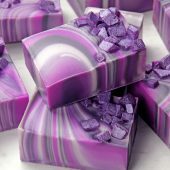 Lavender buds add a beautiful finishing touch to handmade products like the Lavender and Lemongrass Hot Process Soap. 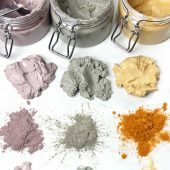 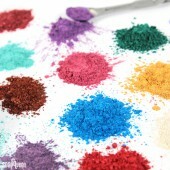 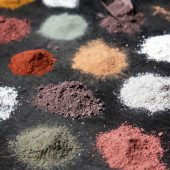 The purple lavender, green zeolite clay, and spirulina powder create a lovely spring color palette. 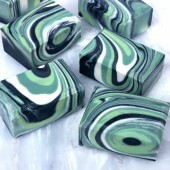 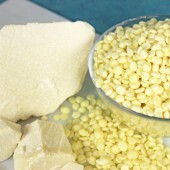 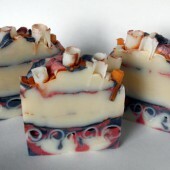 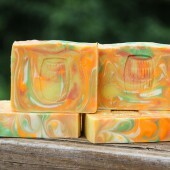 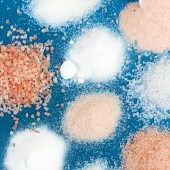 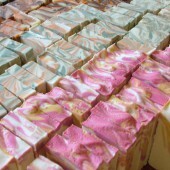 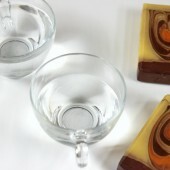 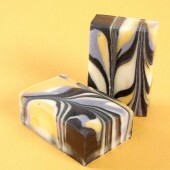 Continuing the natural theme, the bars have lemongrass and Lavender 40/42 Essential Oil. 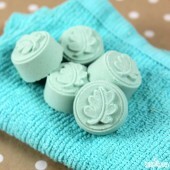 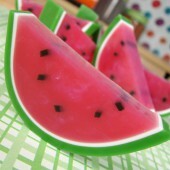 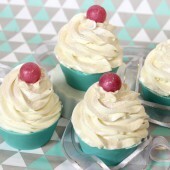 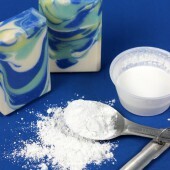 Learn how to make them on Soap Queen TV or check out the video below. 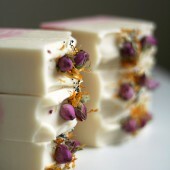 If you’re looking for more natural options, chamomile is a great choice. 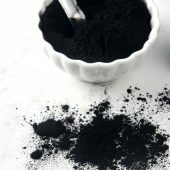 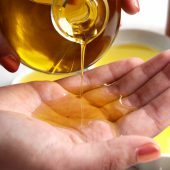 It has been used in skin care for centuries. 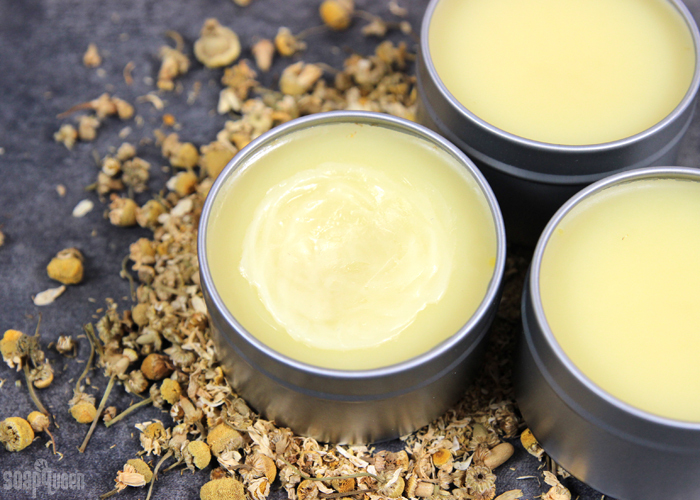 In the Chamomile Body Balm, it’s infused in coconut oil. 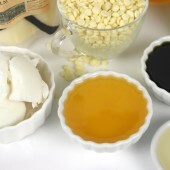 The infused oil is then mixed with yellow beeswax and olive oil. 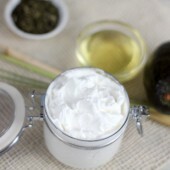 The end result is a skin-loving balm that helps moisturize dry skin. 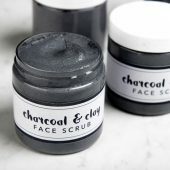 It feels especially amazing on elbows, feet, and hands. 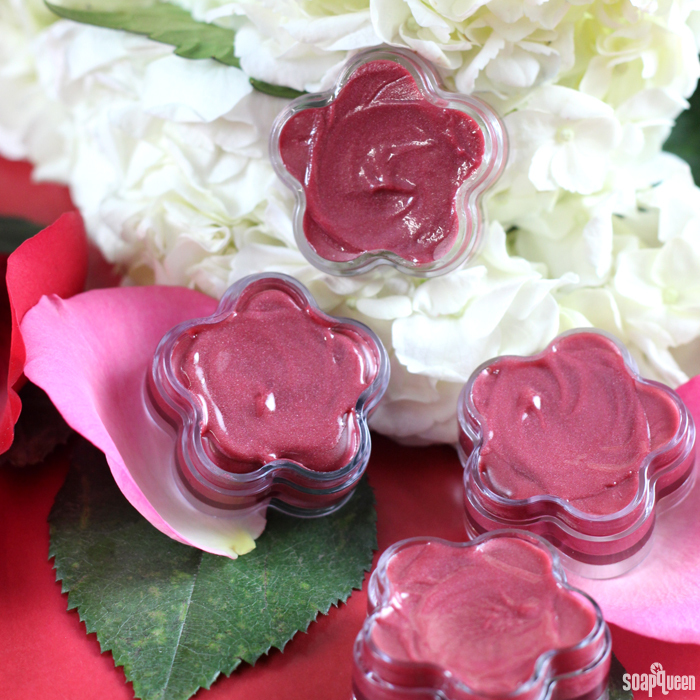 To add some moisture and shine to your lips, give the Rosy Red Lip Gloss a try. 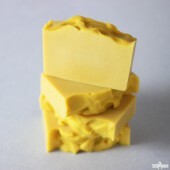 The key to creating a gloss is cera bellina wax. 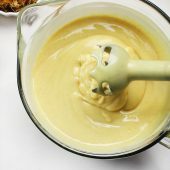 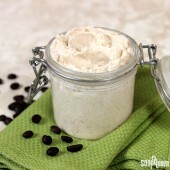 It has a unique gel-like texture that gives the recipe a smooth, spreadable feel. 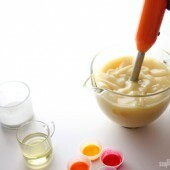 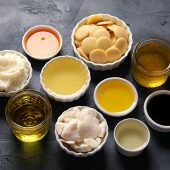 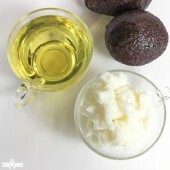 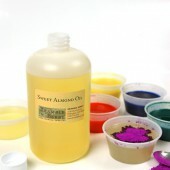 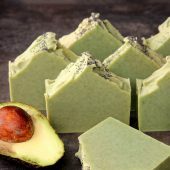 To add shine and moisture, the recipe contains castor and jojoba oil. 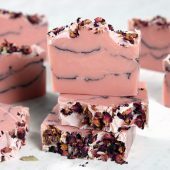 The gloss also adds a light wash of Merlot Sparkle and Rose Pearl Mica and the fresh scent of Passionfruit Rose Fragrance and Flavor Oil to the lips. 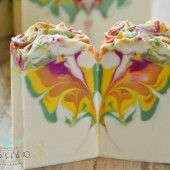 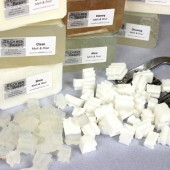 If you’re in the mood for something bright and cheerful, you’ll love the Sunflower Cold Process Soap. 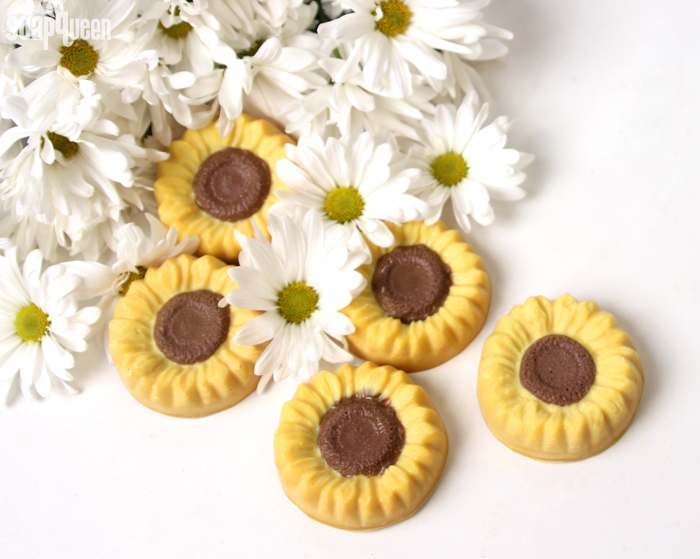 The Sunflower Mold creates adorable bars that fit perfectly in your hand. 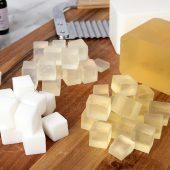 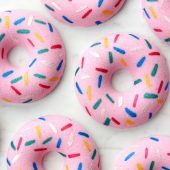 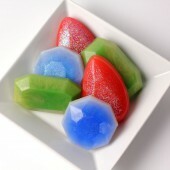 To complement the shape, it’s colored with Fizzy Lemonade Colorant and Yellow Oxide and scented with Sunflower Fragrance Oil. 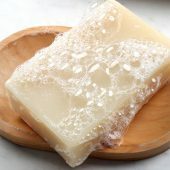 Even if it’s still snowing outside, your soaping area will feel like spring.